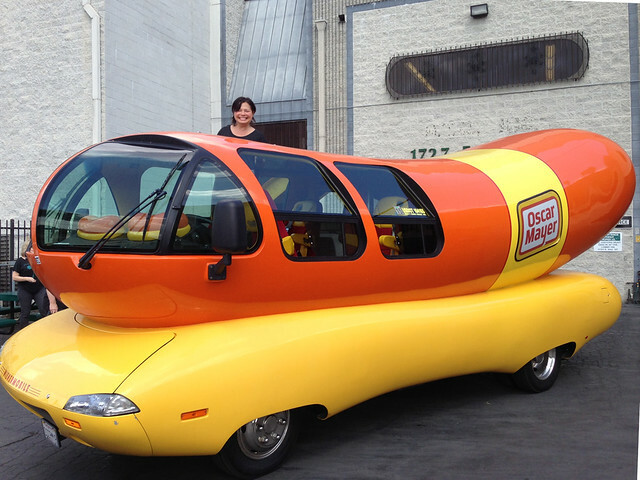 A day with the WienerMobile. How did THAT happen? September is Hunger Action Month, when the Feeding America nationwide network of food banks unites to urge individuals to take action in their communities. It is our opportunity to create a movement that has a real and lasting impact on our mission to help end hunger in America. On September 5, 2013, Feeding America kick off a month-long effort to turn the nation orange in support of hunger-relief. We encourage everyone to play a role and show your support by wearing orange! 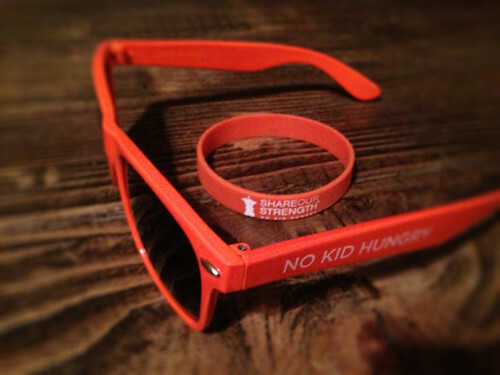 We’ll be sporting orange No Kid Hungry glasses and bracelets! 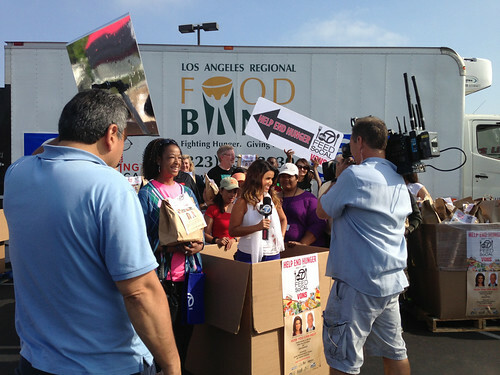 Please join L.A. Bites Hunger in supporting the Los Angeles Regional Food Bank, No Kid Hungry and Feeding America. 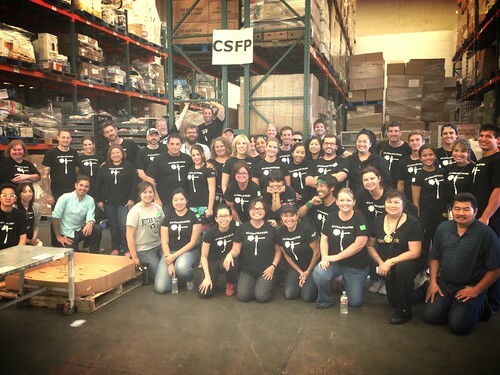 As individuals, charities, businesses and government, we all have a role to play in getting food to those in need.